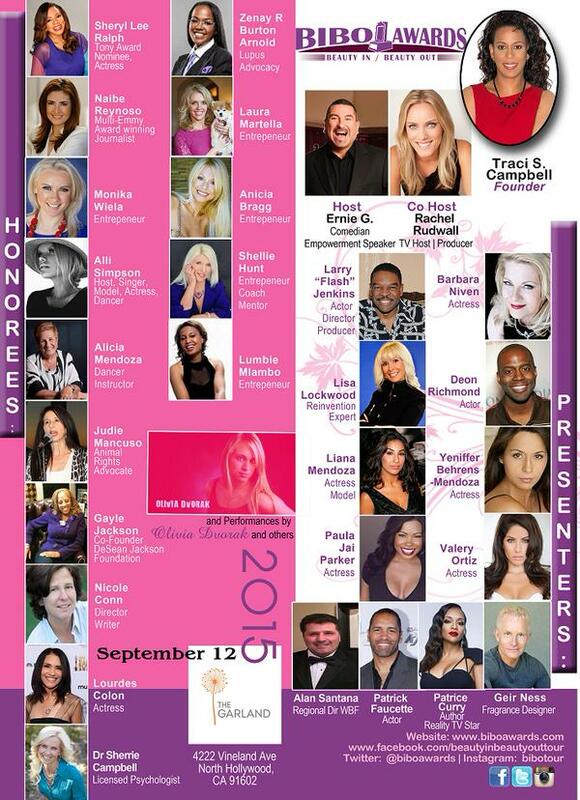 There will be amazing women honored at this year’s event. One of the honorees is Gayle Jackson, President and Co-Founder, of the DeSean Jackson Foundation, the Professional Football Players’ Mothers’ Association; and, the “momager” who oversees the career and business interests of her son, DeSean Jackson, Washington Redskins’ wide receiver, will be honored for her work in the community; and Pancreatic Cancer awareness. Gayle also appears as the matriarch and “momager” in the new BET docu-series, “DeSean Jackson: Home Team“. For more information on the founder of C.H.A.M.P. 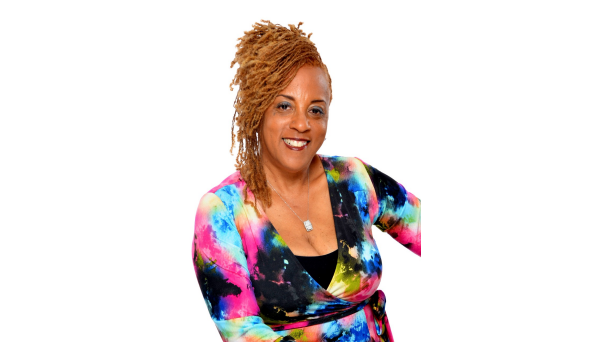 Community project and the Beauty In/Beauty Out (BIBO) Awards, Traci S. Campbell, visit http://www.traciscampbell.com, http://www.beautyinbeautyouttour.com and follow her and her organization on Twitter @traciscampbell and @bibotour and Instagram @bibotour. For press and media inquiries for Traci S. Campbell, C.H.A.M.P. and the Beauty In/Beauty Out (BIBO) Awards, contact Amirakal Marketing at pr@amirakalmarketing.com or 678-545-6276.